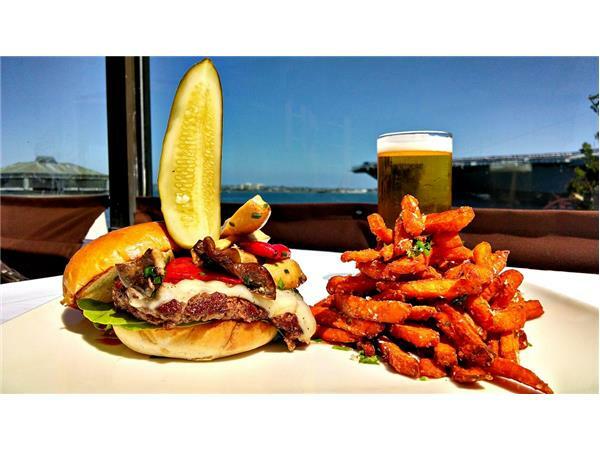 5-Star Chef Ivan Flowers shares his recipe and cooking tips for making homemade Baked Sweet Potato Fries. Featuring garnet yams, this recipe is a healthy alternative to regular fries. 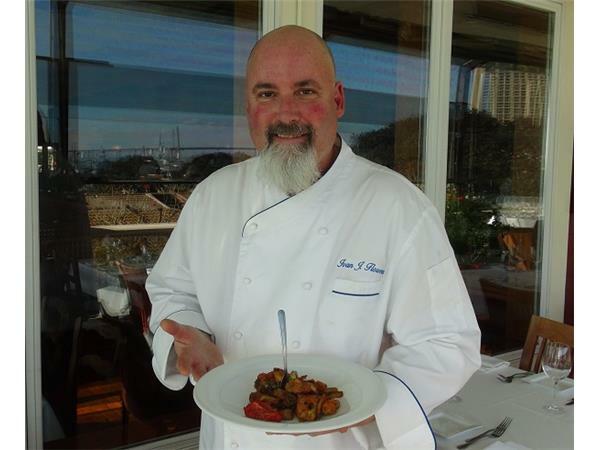 A long-time Big Blend expert and radio guest sharing recipes and cooking advice, Five-star Chef Ivan Flowers likes to keep food simple and fresh! Though his food is influenced from countries around the world, he combines a love for French and Italian cuisine with a passion for Mediterranean – what he likes to call “global fusion”. 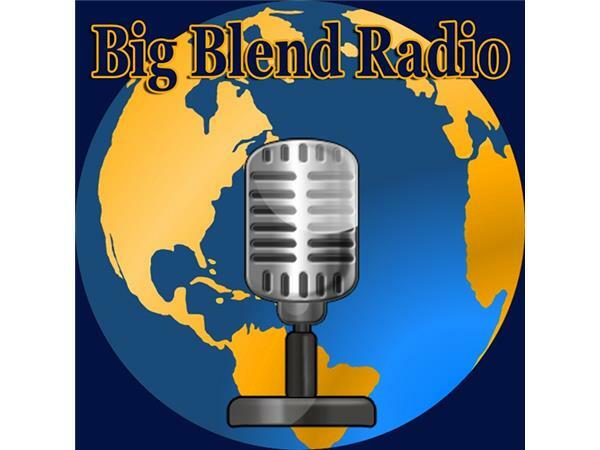 This Big Blend Radio interview originally aired live on BlogTalkRadio.com on Oct. 15, 2017.